Byron was fabulous. From my wedding trial to the day of the wedding, Byron answered all my questions, listened to my ideas and discussed all my options to make sure that I, and my bridesmaids, looked as good as we possibly could and I couldn't have been happier with the results!! I highly recommend Byron for your big day. I used Byron for make-up for my wedding on the 21st of May this year. What an amazing make-up artist she is, I had so may compliments about my make-up on my special day, not to mention Byron goes over and beyond to help make your day flow as smoothly as possible, she made me feel very relaxed and stress free. She helped my bridesmaids with doing up my dress and placing my veil in my hair. I highly recommend Byron to any bride looking for a make-up artist. Thank you for making us all beautiful on Saturday! We felt amazing and had the best day! Byron is so amazing. I used her for my wedding to do my makeup and she did such a beautiful job I keep going back! I regularly get my eyebrows done and have just done the Lash lift and am absolutely amazed at the results its been over a week and its like I just had them done. I would definitely recommend using house of glamour for all your beauty needs. Hi Byron, thank you for doing my wedding makeup and hair. I loved the natural look and it stayed really nicely the whole day. You arrived really early and had lot of time to make us look stunning. I've been going to Byron for years, she is always professional and on point!! 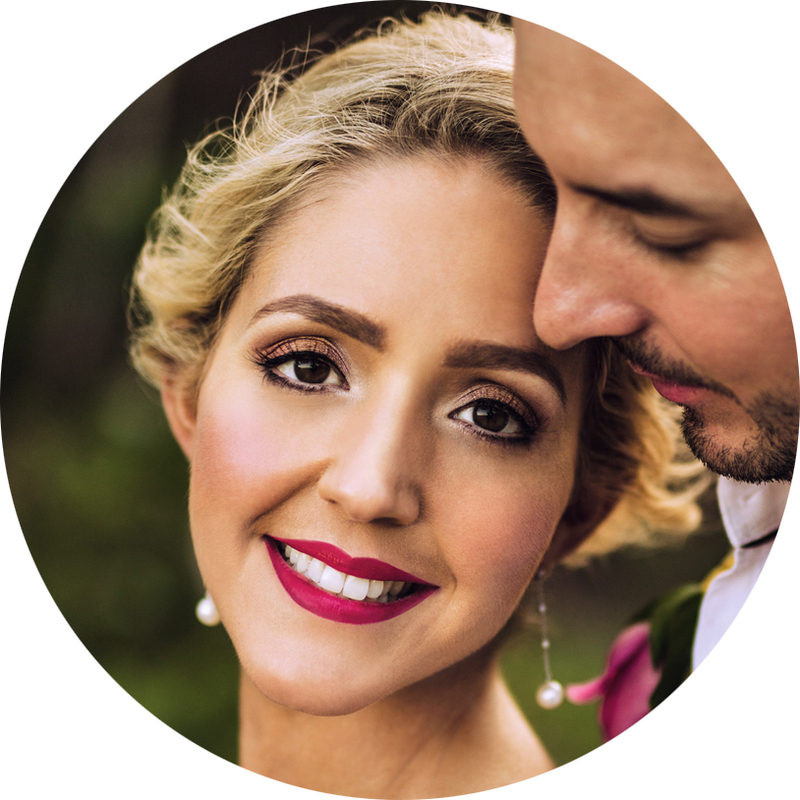 I was lucky enough to book Byron for my wedding hair and make up which of course was perfect! Love her! What can I say... Byron was amazing! I was so indecisive about what look I wanted for my wedding, so decided to leave it with Byron to work her magic.... And that she did! My makeup was flawless, as was my bridesmaids, and my mother's. It lasted all day and night, no touch ups required. I cannot recommend Byron enough. Not only is she amazing at what she does, she is also super friendly. Thanks so much Byron for doing such an amazing job! It's one of the hardest decisions to make on who should do your makeup for the big day and I'm so glad I chose you. Thank you! The best! Byron did my bridal makeup and the makeup for my bridal party. My bridal party are the fussiest, hardest to please group of women you will meet and they all loved their makeup! My makeup was gorgeous, exactly what I wanted and it lasted all day. I don't think I've looked that good since! Byron is a total professional and she made things run so smoothly (even helping with a rogue photographer), it was just like having an extra friend on hand to help! Byron did the make up for my wedding and I couldn't have been happier. She made sure I was completely comfortable with my look and made me feel fantastic on my day! Byron also did an fantastic job for my bridesmaids. I recommend her every time!